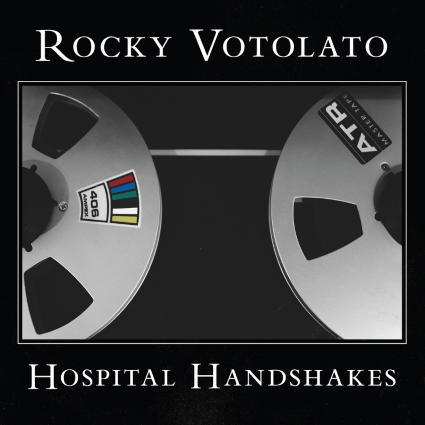 Review Fix chats with singer/songwriter Rocky Vololato who discusses his new album,” Hospital Handshakes,” which is set for an April 21 release on No Sleep Records. Working with Death Cab for Cutie guitarist Chris Walla on the album, Votolato breaks down the creative process behind the album and his goals for the rest of the year. With a comfortable indie-rock sound and emotional lyrics, it’s an album you’ll want to leave on repeat.